From journalism to conflict transformation to ministry, Anna Lisa is fascinated with the power our stories have to shape our identities and define our possibilities. Anna Lisa believes ministry (being fully alive) is about making the world a better place, through loving people and working for social justice and peace. As a hospital and hospice chaplain, Anna Lisa has met people in the best and worst moments of life. She believes that humans are divinely designed to adapt and flourish, and seeks to honor people's capacity for transition and struggle so they can find the strength and creativity that is already within. 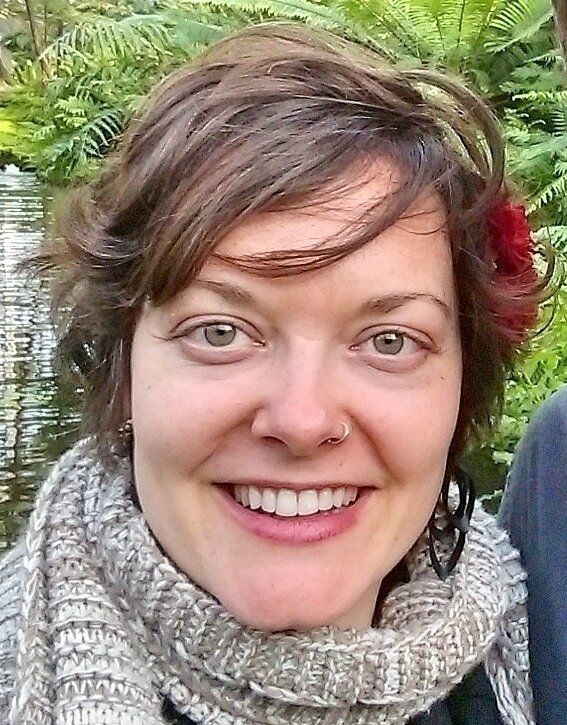 Anna Lisa currently works as an interim pastor, and is grateful for the variety of tasks involved in pastoring: planning worship and rituals, creative writing, joining people in the joys and sorrows of their lives, asking provocative questions, tending to beginnings and endings, community organizing, and advocating for justice. Anna Lisa has a M.Div. from Bethany Theological Seminary and a B.A. in Journalism. Her ordination is in the Church of the Brethren and she’s also pastored in the United Church of Christ. She grew up on a small organic farm in Indiana and has also lived in India, Northern Ireland, Guatemala, Portland, OR, Minneapolis and central PA. She’s traveled in Jordan, Palestine, Israel, Mexico, France and Canada as well. Anna Lisa has worked with people from many cultures, faiths and worldviews, and (simply, absolutely) trusts the vibrant variety of stories and symbols that humans use to navigate the complexities of life.